Ashley Horton Designs: The Cut Shoppe & Simple Stories Product Swap! The Cut Shoppe & Simple Stories Product Swap! Happy Labor Day...and Happy Monday! 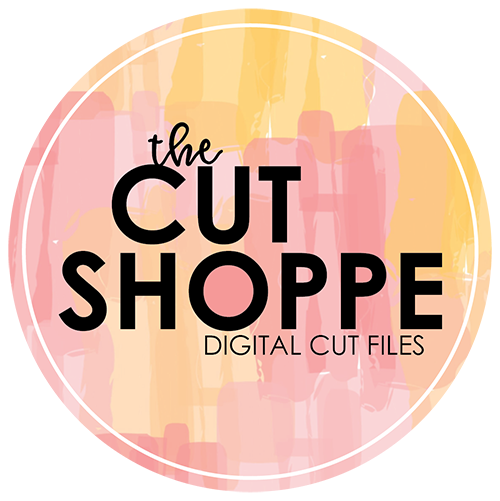 I'm happy today about an awesome Product Swap going on this week with The Cut Shoppe and Simple Stories! 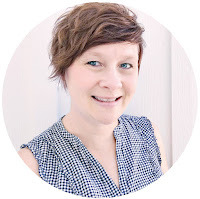 There is a lot going on over on TCS Blog today. 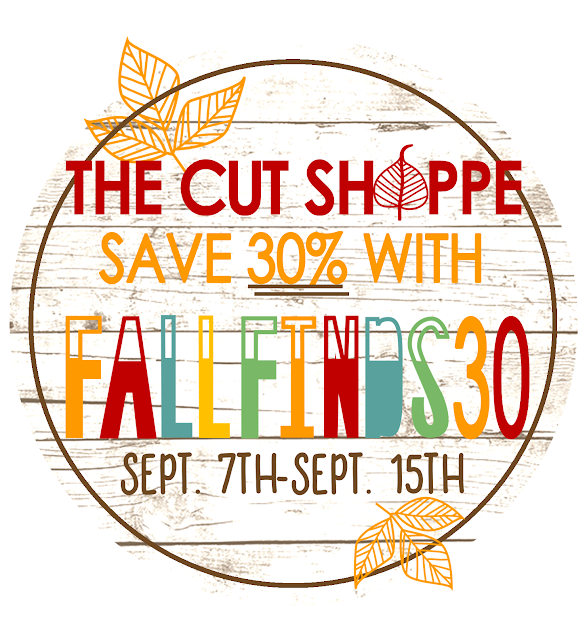 I am sharing a new layout, we have three new cut file sets in the Shop, there's a Simple Stories Pumpkin Spice collection Kit giveaway AND...you can save 30% off of your purchase in The Cut Shoppe all the way through Tuesday, September 15th! I wanted to stop in today, and share the layout that's up on TCS Blog, using the new Leaf It to Me cut file and the Tall Type cut file (a new favorite for me!!). 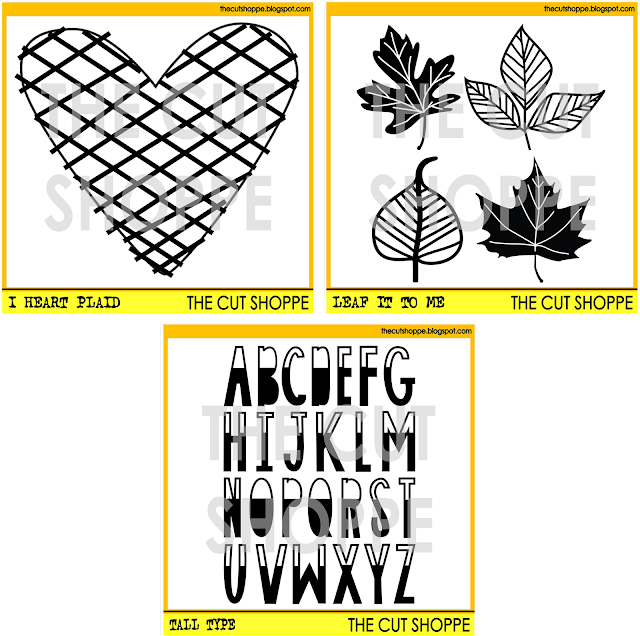 While you're here, here's a look at all three of the new sets in the Shoppe and the Discount Code you can use for the 30% discount! 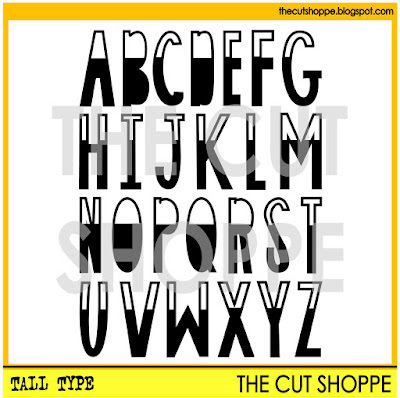 Make sure you head over to The Cut Shoppe Blog and the Simple Stories Blog! 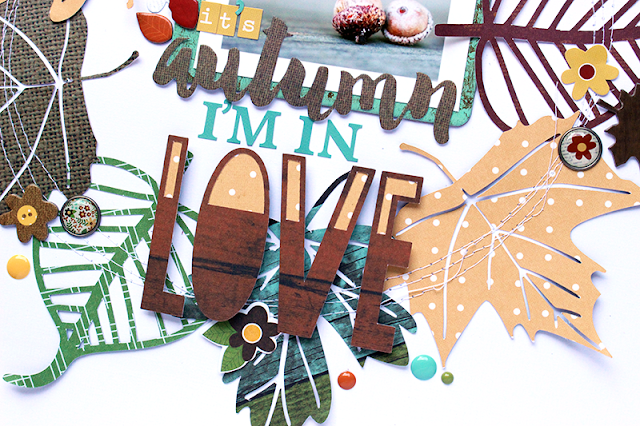 You can comment all week long for the chance to win a Pumpkin Spice collection kit or a $25 Gift Certificate from The Cut Shoppe! Pretty Little Studio Giveaway WINNER! 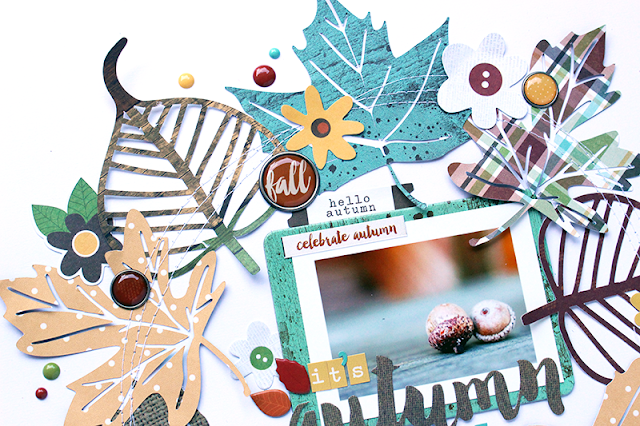 Pretty Little Studio Guest Designer & Giveaway! 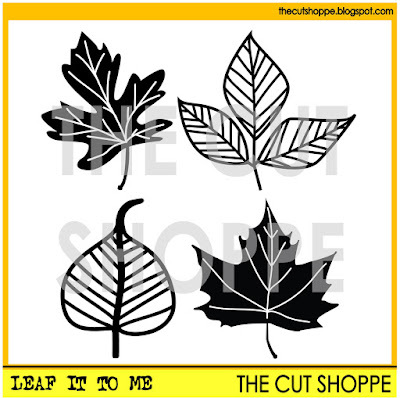 Simple Stories & The Cut Shoppe Product Swap!